Have I mention that I started CrossFit about three weeks ago!! Y’alll this is on a different level, but my body is slowly getting used to it! All my sisters joined and of course my Fiancé, so we are definitely motivating and holding each other accountable to going and getting our workouts done. I guess you can say we have started a month earlier to our resolution goals! Any who Michaels Family and I had a huge celebration this weekend! His brothers graduated from college and it was nice to get away and be there for this major accomplishment! I almost packed this grey sweater dress with me, Lol, but I realized that I’ve used it the past previous weekends and I was like, “Woah, Robin, switch it up!” But that goes to show you how much I love this sweater dress! 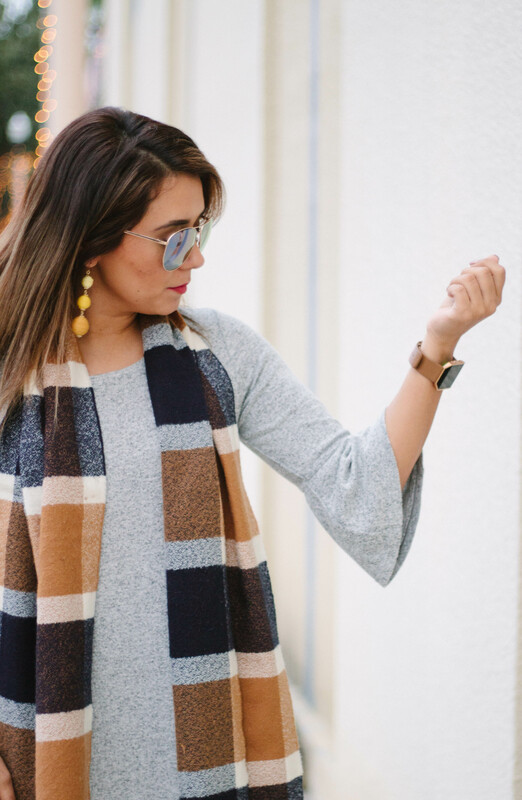 It is seriously so cozy and depending on how you style it, it can be dressed for a causal and chill look! 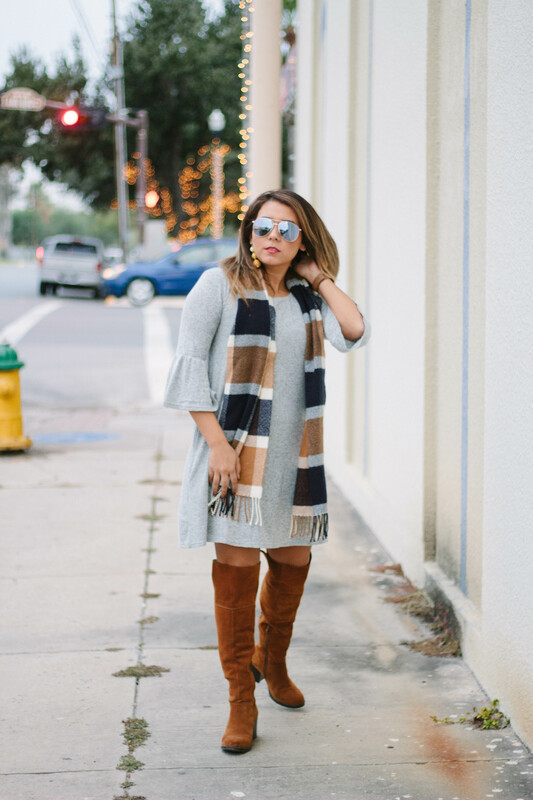 The grey sweater dress and brown boots is very trendy this season, so make sure you try it out. Wishing you all a wonderful week!